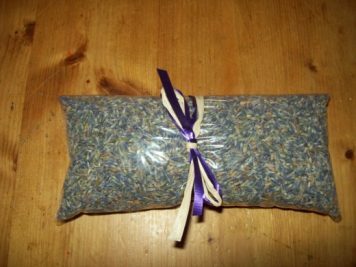 A Lavender eye pillow to soothe and relax you. 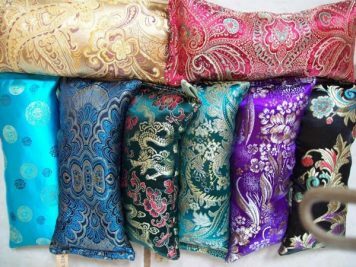 Often used as a yoga eye pillow, our aromatherapy eye pillow is great for rest, relaxation, stress-reduction and headaches. Of course, we use only organic buckwheat hulls in our aromatherapy eye pillows. 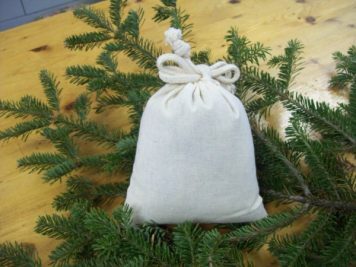 Our beautiful aromatherapy eye pillow also makes a great gift! 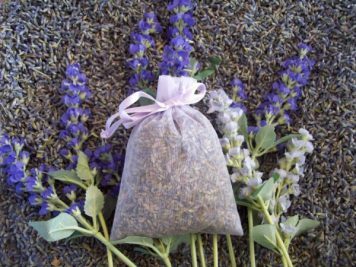 Our Aromatherapy Sachet bags come in Balsam, Lavender or a Combination of Lavender/Balsam mixed together.